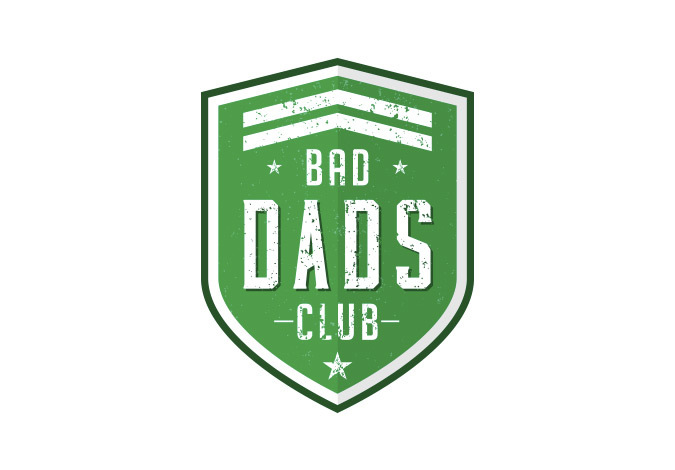 A fun project for a group of local fathers in Massachusetts that call themselves the Bad Dads Club. 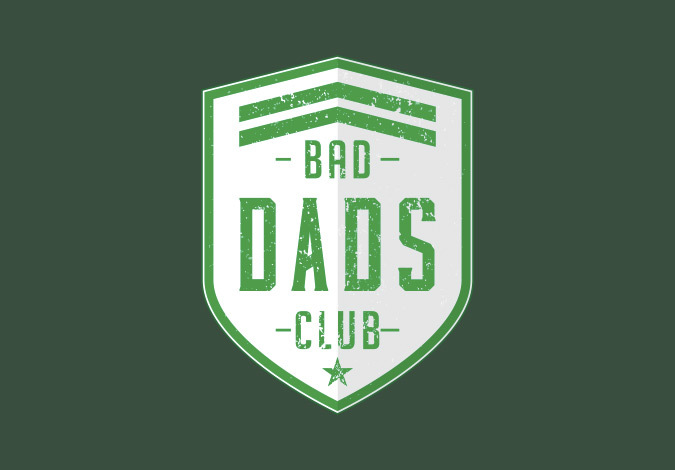 The “Bad Dads” wanted to create a logo that they can use on tees and sweatshirts. 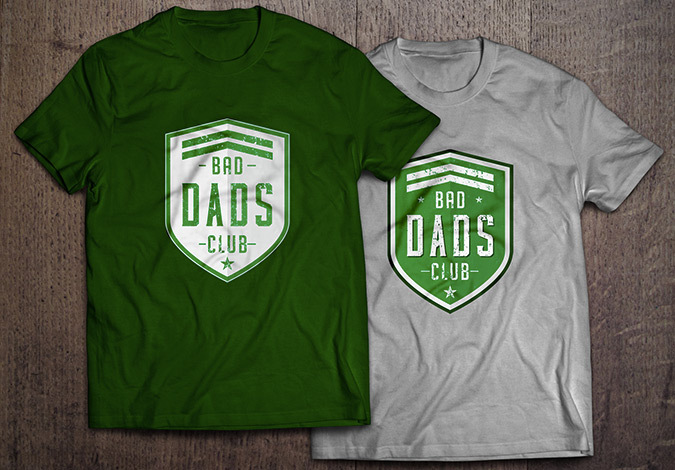 Combine the “Bad Dads” military background with their love of sports to make a fun logo that will read well on clothing. 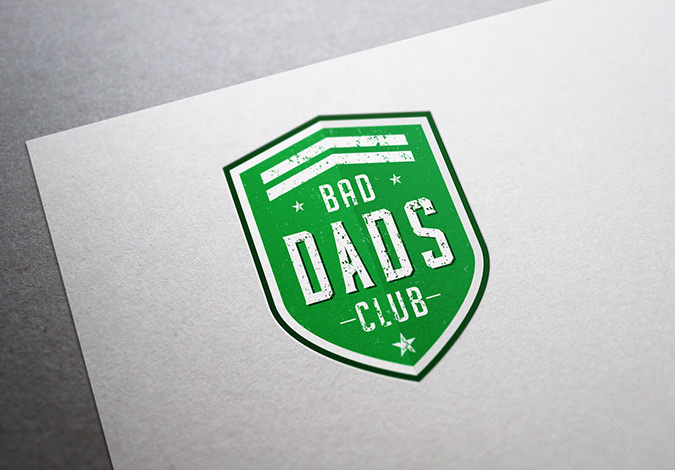 A badge style concept using block letters, with a distressed, vintage look worked perfectly for this project. We pulled the color scheme from the town’s high school team colors to add another local element to the design.